Ross Detwiler was lifted from his start against the Rangers after 4 2/3 innings, allowing five earned runs on seven hits. Detwiler also walked four while striking out three. Most of the damage came on a one-out grand slam in the fifth inning. 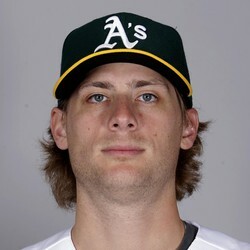 Detwiler's next start is this weekend on the road against the White Sox, but he can be avoided in all leagues.